When Christmas rolls around, some people are harder to buy for than others. With this list, buying for your teenage girl will be the least of your worries! Stuffing her stocking should be fun, not one of those challenging teen moments that make you roll your eyes! 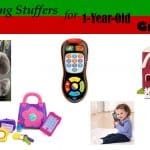 She won’t be rolling her eyes at you either, when she sees these thoughtful, loving stocking stuffers. 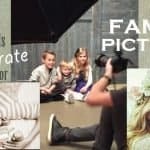 We have ideas that will draw her in and help make sure this Christmas season is one with some great quality family time! From spa kits to family games to jewelry, this list includes lots of things you can use to make sure Christmas is filled with excitement, laughter, and some mom-daughter bonding time! There are lots of ways to keep the good times rolling when your teen is home away from school, extracurriculars, and friends. School winter breaks are also a great time tackle big projects, which can also equal big togetherness! This could mean redecorating her bedroom or organizing an event, like singing or performing for a retirement community! Teens love to give back, so get inspired with a game of Secret Santa! Exchange surprise gifts in a group anonymously or possibly give something back to those who need it most! Another thing that’s fun to do with all the Christmas gear out is a goofy Christmas photo shoot! And if all else fails, snuggle up for a movie marathon! Consider her interests. She is sure to enjoy a gift related to her passions. Engage her 5 senses. Select a gift for each of the 5 senses–a gift she can taste, one she can touch, one she can hear/listen to, a gift she can smell, one she can look at/read. Select a gift that helps her relax. Teens have so much stress; choose something that can relieve some of that stress. Look for something that helps her feel beautiful. Teenage girls want to look their best. Give her some beautiful jewelry, makeup, clothing, or other accessories. Give her a gift to enhance her social world. A board or card game is a good option to encourage in-person interaction. For her tech social life, consider an accessory or music for her phone or tablet. What could be more fun than this? The ultimate teen girl accessory, plus! 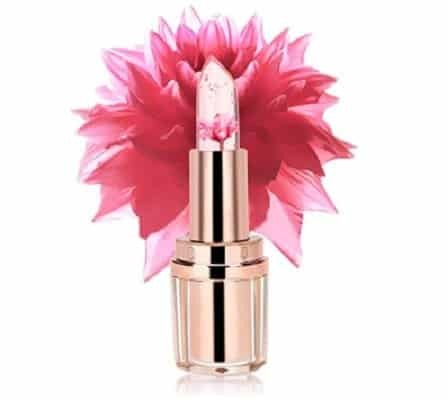 This lipstick goes on clear and the color changes to a beautiful pink shade! Each tube has a dried flower encased in the gloss, making it a fun surprise! Your teen girl is probably trying to transition from fun, playful jewelry to more sophisticated options. This gorgeous bracelet will make your girl feel beautiful. The combination of imitation pearls and faux leather looks good on any wrist. It is easy to put on, as the closure is a pair of magnets. 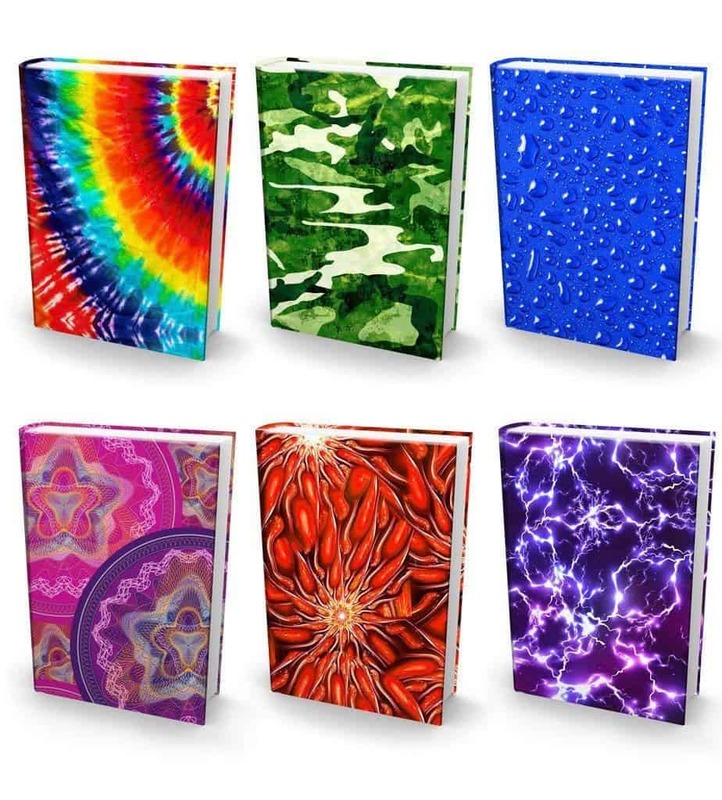 With 11 different color options, there is sure to be one that will delight your teen. Pulling your teen away from devices and getting her to engage in actual interaction can be challenging. This exciting card game is one she will enjoy playing with her friends and family. 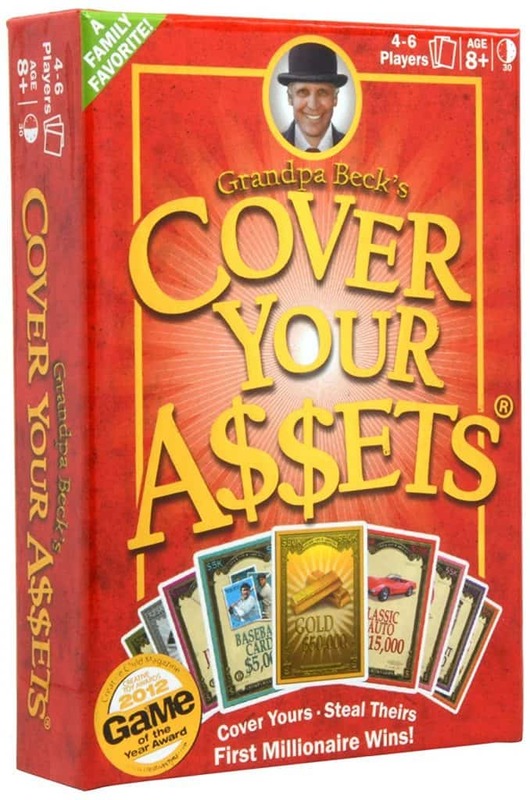 In this game, she will collect assets, try to steal those belonging to her opponents, and protect the family jewels. Whether your teen spends a lot of time getting ready in the bathroom, or you worry she’ll drop her electronics in the pool, this speaker is perfect for any situation! This speaker can connect to her music with Bluetooth. 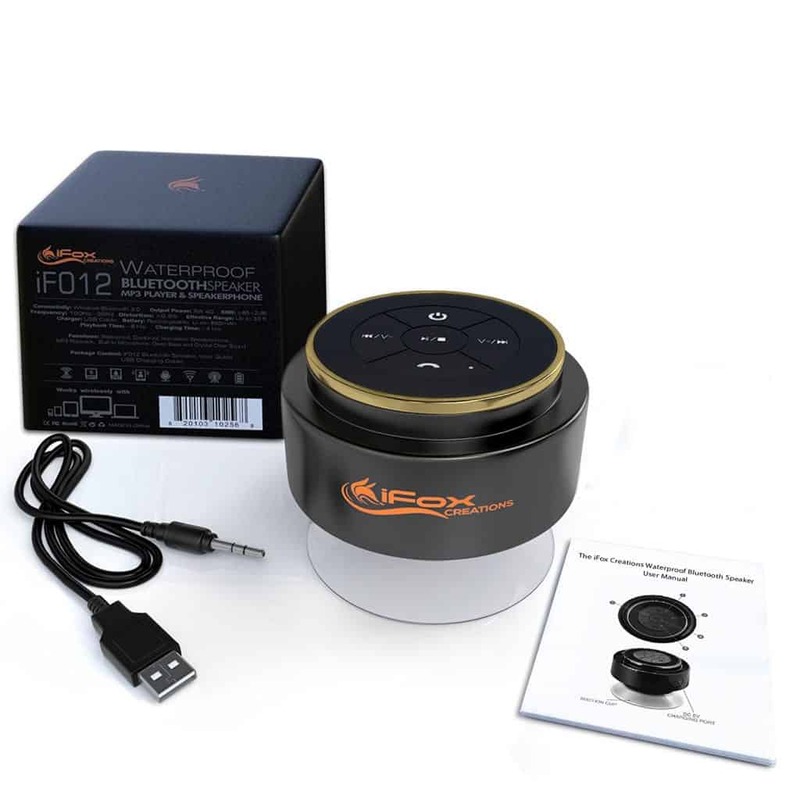 It is waterproof and fully immersible in water up to 3 feet deep. With a suction cup on the bottom, it is great for the shower, pool, beach, or car. She will love having a portable way to listen to her music when headphones aren’t practical. It’s affordable, too! Teens love spending time documenting their lives. This digital action camera takes that capability to a new level. It is perfect for hiking, biking, swimming, fishing, zip lining, or any another exciting adventure. 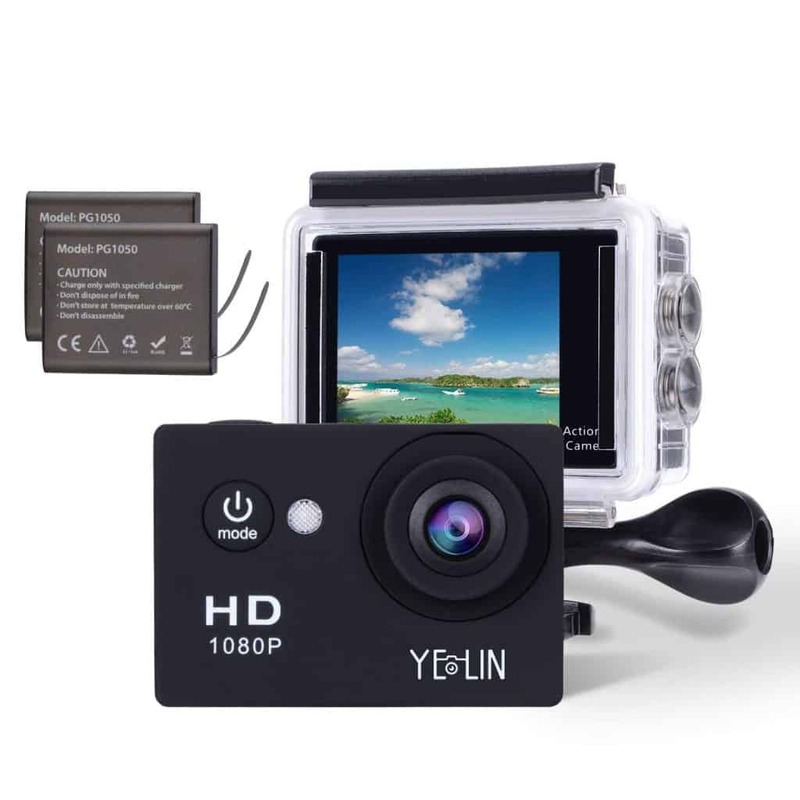 Take clear HD photos or video with this digital camera for teens. Winter is a great time to accessorize with fun hats, and your teen will love this beanie! It is warm and adorable. 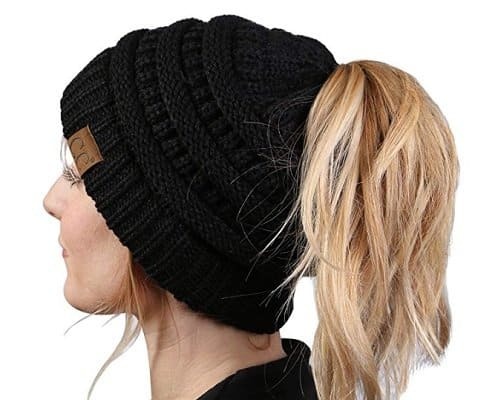 Pull a ponytail or bun through the top of the beanie for a cute messy look. This beanie comes in 47 different color combinations. Is your teen driving already? Do they insist on using their phone in the car for music or navigation? 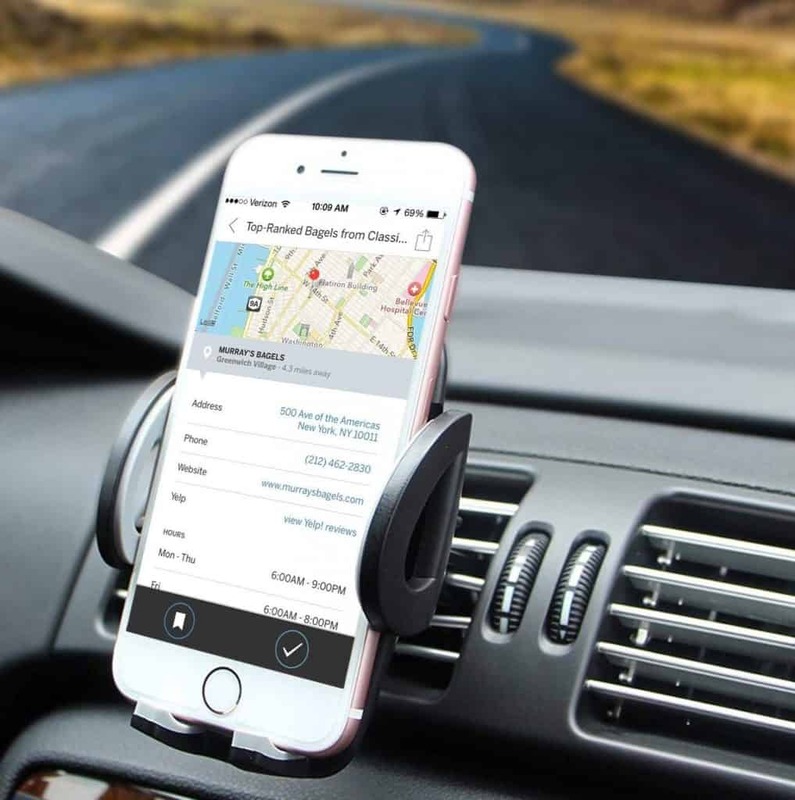 Keep them safe and keep their phone out of their hand with this very popular car mount! With teens, you can almost never go wrong with cell phone accessories! Amor Bath Bombs, 2 Ring, Large, 5 oz. What teen girl doesn’t love to soak in the tub? These fizzy bath bombs are so fun and won’t stain your bathtub! As they dissolve, they reveal a ring (in a plastic bubble) in the middle! The best part is they are organic and cruelty-free, and made in small batches with real essential oils! 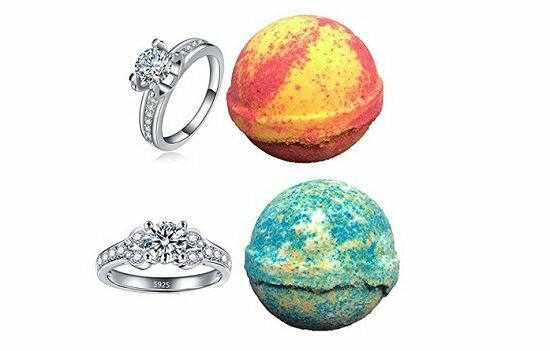 Each bath bomb smells fantastic, and the rings are a fun surprise. The rings are size 7, and they come in beautiful assorted styles. There is one never-ending, universal need. Phone chargers of course. This product is a three pack! 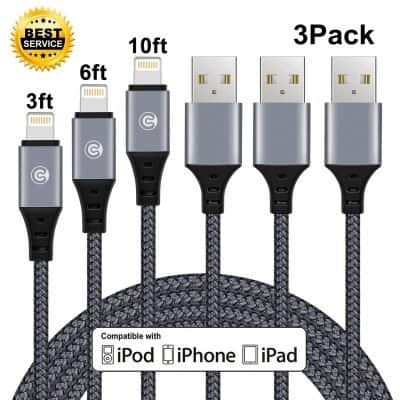 It comes in extra long sizes, so you can use your phone while you charge it: 3, 6, and 10 ft. It has a braided cord so it won’t fray and break right away. Depending on the needs of your teen, you might also consider a wireless charger or a dual port wall charger. If you’re after something less practical, consider a cute phone case! Or really go crazy with a clip-on LED selfie light! Does your teen like to do nails? She might be ready for some professional accessories! This kit comes with everything you need for festive nails! It has tools, embellishments, and tons of creative designs! 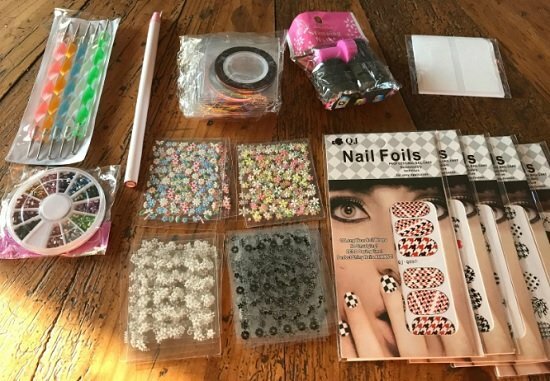 Your girl will love getting creative with friends and making her nails look salon-fabulous! This adorable makeup kit is the perfect thing to have for girls learning about and experimenting with makeup! Not only does it have 64 colors, but it snaps out with a mirror and then back into a purse-sized disc! It includes everything she needs: eyeshadow, powder, blush, lip gloss, even mascara and applicators! 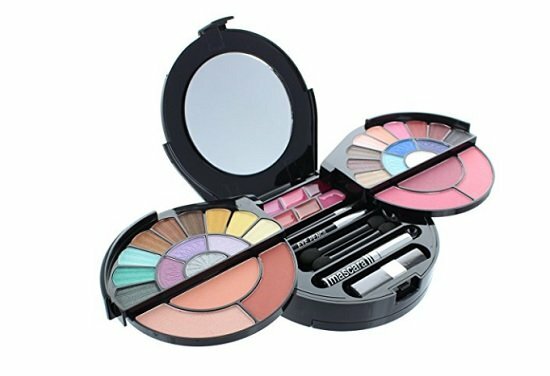 It’s the perfect no-mess make up kit for a teenager! This game is amazing! It is described as “hilarious,” “funny,” and creating “laughter”! You put on noise-canceling headphones and try to lip read the phrases people are reading off! Any teen could get sucked into this game, and if it gets too loud, it can be your turn for the noise canceling headphones! Do you worry about your girl’s habits now that she’s a teen? We all want our kids to prepare for adulthood by learning confidence and responsibility. 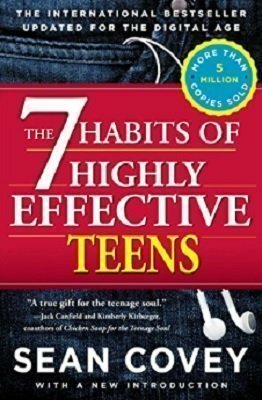 This book by Sean Covey is a classic, with over 1 million sold. It has an affirming tone and a fun, easy-to-read layout. Your teen may learn a lifelong lesson when she picks up this book! It’s available in paperback, hardback, or e-book. It is important to help teens get organized. 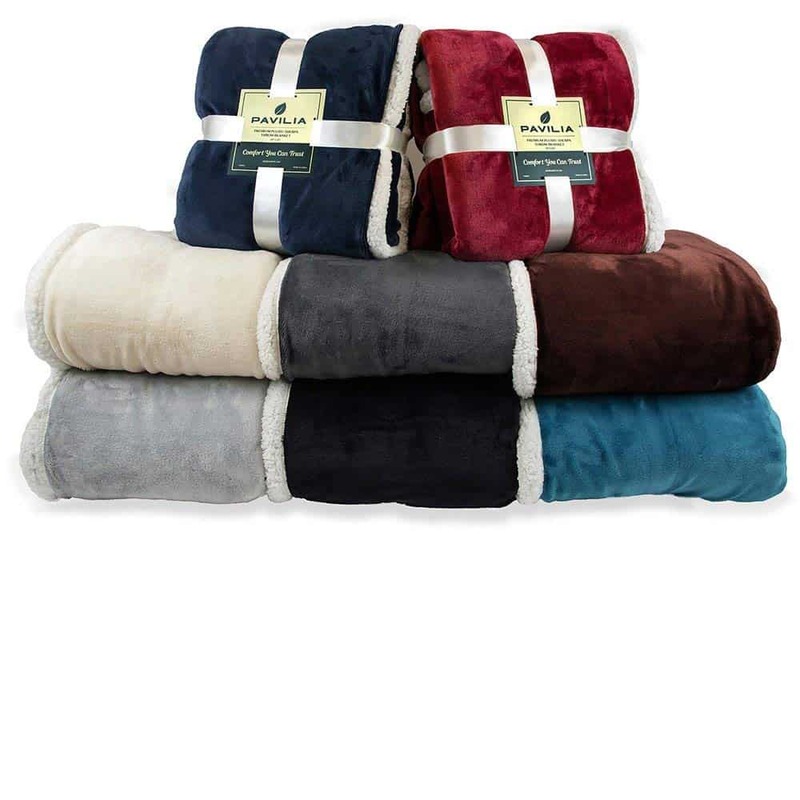 Keep your teen girly cozy and warm this Christmas with this amazing ultra soft throw blanket. Whether your teen loves to cuddle up with a book, Netflix, or even mom and dad, this blanket is sure to do the trick! It comes in 8 shades and is top quality! Whether you have a 13-year-old girl or a 19-year-old girl, she is sure to enjoy this snuggly blanket. Everyone needs awesome pajamas at Christmas, and one-piece pajamas aren’t just for young kids! This is a creative costume and comfy lounge suit all in one! 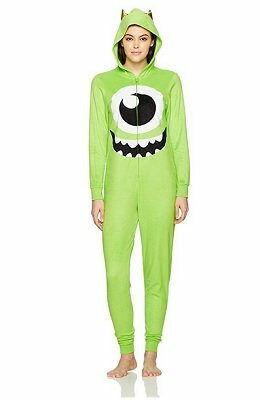 Inspired by the animated movie Monster’s Inc, these pajamas with a hoodie and horns will make any teen feel nostalgic for Disney! If friendly monsters aren’t her thing, there are other characters to choose from! 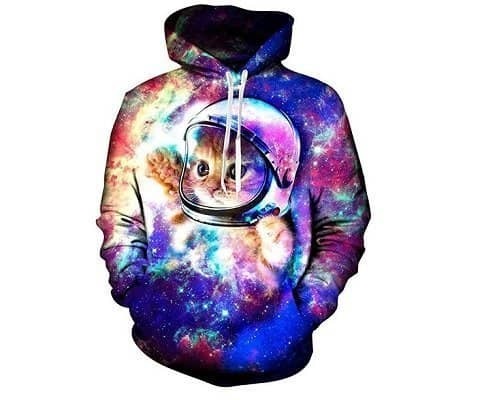 You can’t go wrong with a hoodie that’s cozy… and goofy. Get your 14-year-old girl one that expresses HER! Her love for cats in space with tacos! Or her love for love for sloths riding wild mares! What, what? That’s right… what more could a 15-year-old girl want? With 7 size and 44 designs to choose from, we have a hit! Teen girls like to look their best. Many have braces, and let’s face it…it’s hard to get those braces–and the teeth under–them clean. 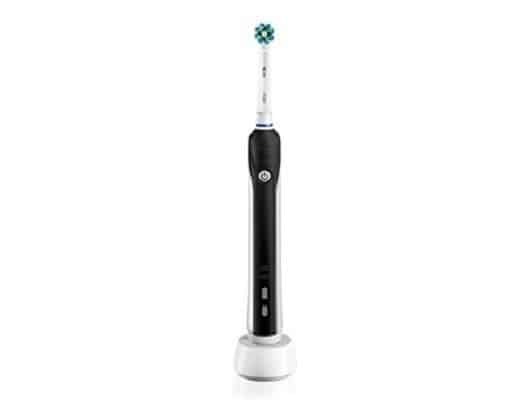 This electric toothbrush will leave your girl with shining, beautiful teeth, braces or not. It’s got great power and even an automatic timer so your teen can know when she’s brushed long enough. These lovely door bead curtains will be sure to create a lovely sense of privacy for your 16-year-old girl. They come in 24 color options and sparkle with sequins! 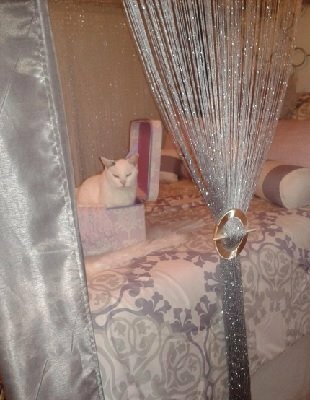 Bead curtains are a great way to be creative, whether she shares a room or is decorating a space of her own! 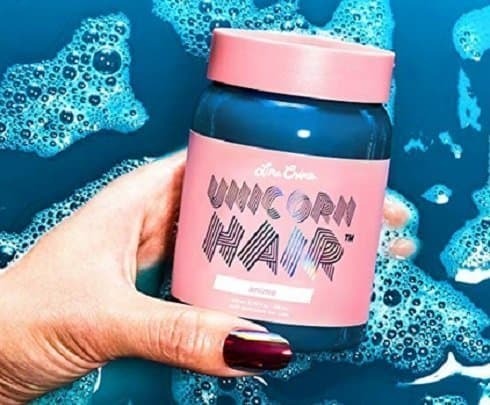 Another fun way and safe way method of self-expression is this fabulous Unicorn hair dye! It’s semi-permanent, so it’s sure to fade. It comes in fun colors like “neon peach”, “jello”, and “dirty mermaid.” It’s cruelty free and doesn’t damage your hair! You can mix your own custom color, and it’s a great way to learn by experimenting with a little bit of hair at a time! Nothing says “I love you” like hot cocoa on a winter night. 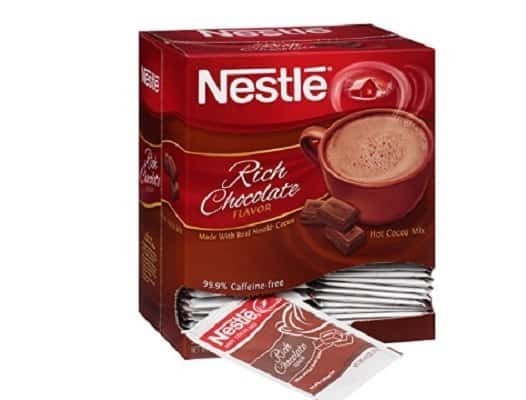 Your teen will love having her own supply of hot cocoa to keep her warm and happy during the Christmas holiday. With 50 envelopes of cocoa, there is plenty for her to share! High school is hard, but that doesn’t mean it can’t be fun and expressive! Your teen might be responsible for taking care of and lugging around expensive textbooks now. What better way to liven things up than these fun books covers! They are easy to stretch on and can be washed. This is a six pack with tons of prints and colors to choose from! Most teen girls like to make sure their lips are looking great. 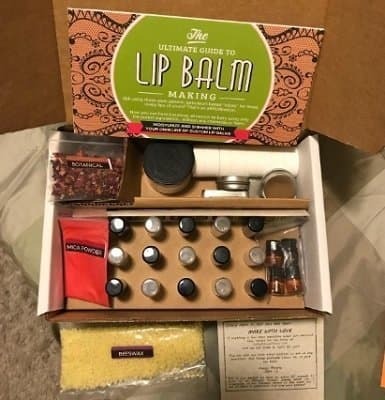 This kit allows your girl to make her own lip balm. It comes with everything needed to make 23 tubes of lip balm to use or give to her friends. A variety of essential oils allow you to mix flavors and make that perfect lip balm. Your teen will love it! Teenage girls love to keep gum in their purse… and parents love to keep them healthy. 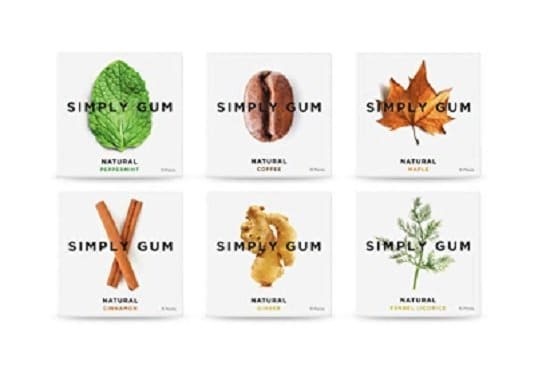 This gum sampler uses only natural ingredients and no aspartame! It comes with 6 delightful wintertime flavors: mint, cinnamon, ginger, fennel, maple, and coffee! It’s also biodegradable and comes up with a 100% satisfaction guarantee! This kit is the perfect way to give the gift of relaxation and indulgence! Winter time is a great time for baths and spa days! It’s the perfect mother/ daughter activity too! It comes with cucumber melon bubble bath and shower gel made with cruelty-free ingredients! 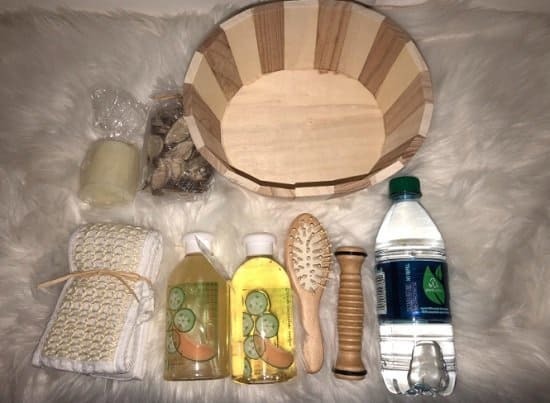 It also includes a massage comb, Reflexology wood stick, loofah, scented candle, and potpourri! 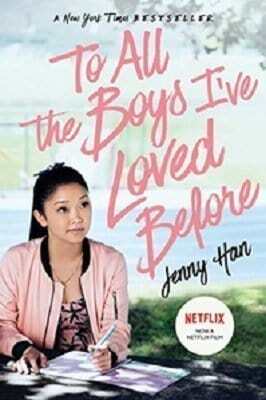 This sweet novel is one in a series and now a Netflix movie too! It’s a New York Times best-selling story about a relatable girl, her sisters, and her love life! This will be a page turner your 14-year-old girl or 18-year-old girl will fall in love with!